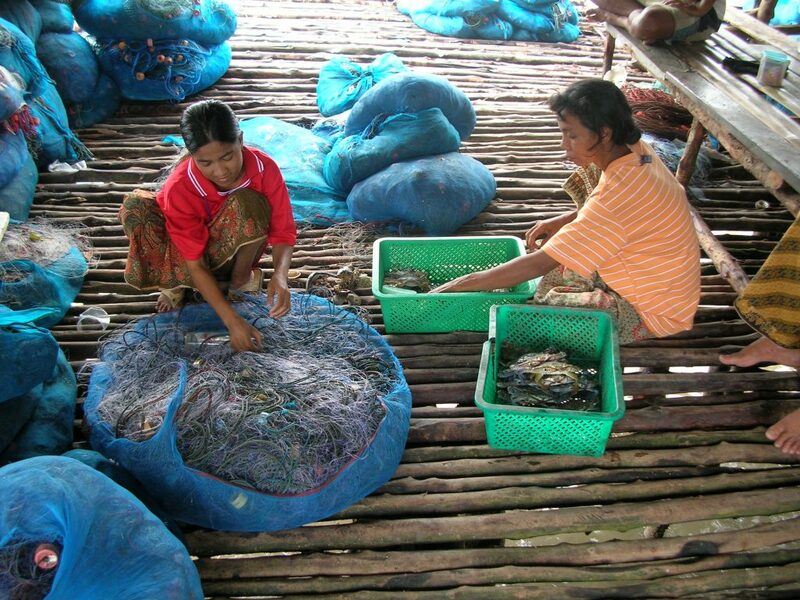 Women and gender in fisheries are critical global topics. In the past 40-45 years feminist and gender researchers have made significant contributions to the field of social science, revealing the importance of gender to understanding human interactions within coastal communities. However, work on gender/women has not been equally visible across sub-disciplines. For example, while a gender lens has completely changed fields such as agriculture, it has been much slower to develop in fisheries research. However, interest in gender and fisheries is growing and is evident through the many contributions to conferences, conference proceedings, reports and books. The interest in and importance of this topic has not yet been adequately represented in refereed fisheries journals. The specific focus on women as well as the interconnection between women, gender relations, work and community would allow this special issue to highlight geographic differences based on specific history, “materialities” (eg. natural resources, technologies...), social and cultural conditions. Topics could include intersecting issues such as labour and migration changes in job opportunities (e.g., paid and unpaid contributions of women in fisheries and aquaculture), organisations and participation in the public sphere, property rights in fisheries and aquaculture, climate change, and capacity building. This broad focus is needed to help us challenge, discuss and develop further concepts and perspectives developed by gender researchers, and capture geographic diversity of experiences. Gender research has drawn on multiple disciplines and this special issue on gender and fisheries would be the perfect arena to collate, confront and reconcile these very different perspectives. Gender transformative approaches to development in coastal and fishing communities. The deadline for abstract submission in June 1, 2017..
For more information about the call, download Call for contribution_Special Issue_Women and Gender in SSF.